It is often a risky and challenging job to move a vehicle from one place to another. During the transport process, a lot of things can happen or can go wrong if it is not properly done. For instance, if another car is used to drag a vehicle on the road, debris can cause scratches and nicks in the paint and may even lead to transmission or wheel damage. 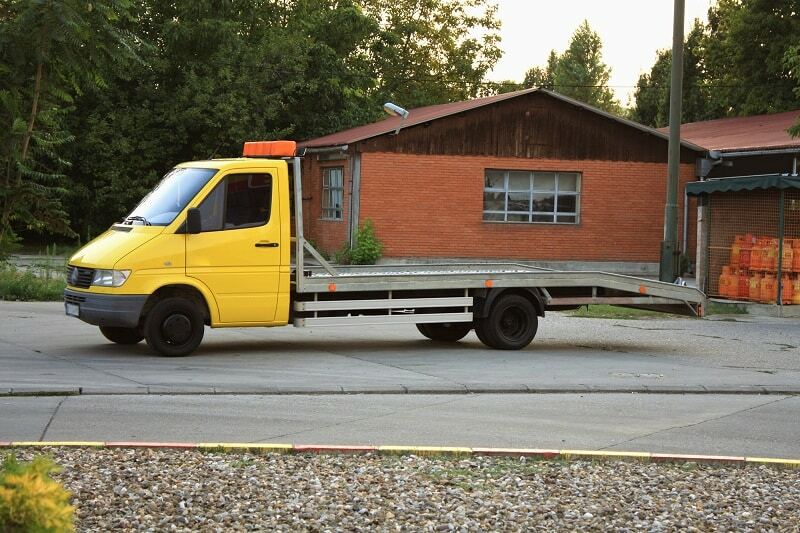 A flatbed tow truck is able to handle any type of vehicle, whatever its condition, weight and shape. It is versatile enough to load a variety of vehicles, even the most severely damaged ones. 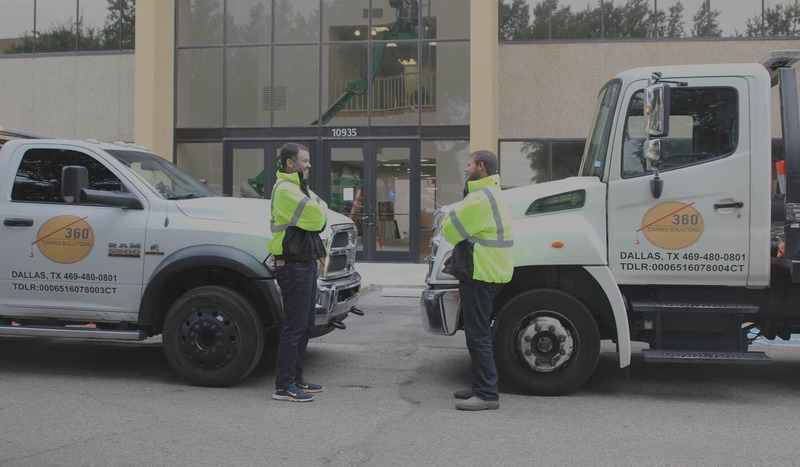 It is the safest option because the risk of damage is pretty low as all four wheels of the vehicle are placed on the flat surface of the truck. Loading is easier and it saves time. All it takes is to drive the car up the flatbed and secure it. If the car is so damaged that it can’t be driven up the flatbed, then a winch can be used to load it. 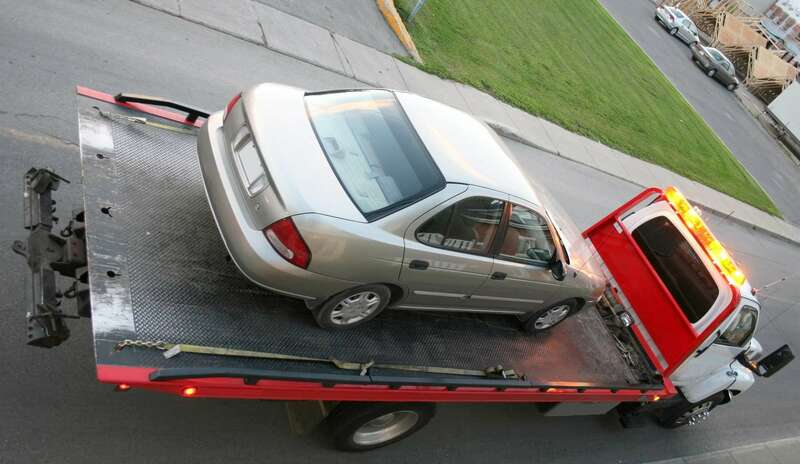 There is no specific time when a car stalls and needs to be towed. If it happens in the wee hours of the morning or the middle of the night, a dependable towing service that is open 24 hours a day, seven days a week will be very helpful. 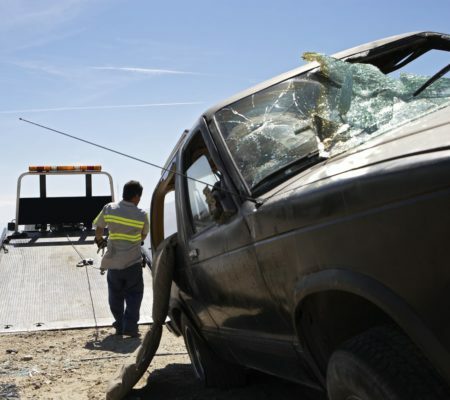 A good towing company should be able to provide 24/7 emergency assistance. Their technicians are usually on-call any time of the day. One phone call should be all it takes for a technician to be dispatched to a certain location. 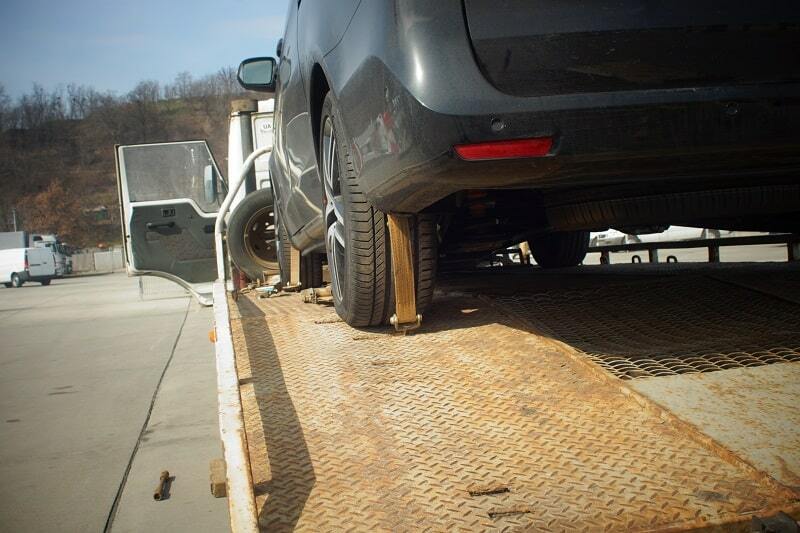 A good flatbed towing service should have experienced and well-trained technicians. They should have a good team of professionals that accurately identifies the problem and finds the right solution. They should be knowledgeable about what they do and provide professional service that meets or even exceeds customer expectations. A good towing company should have the right equipment and these kinds of equipment should be used in the correct and appropriate manner. Qualified technicians should be able to expertly identify a problem and apply the most suitable solution available. 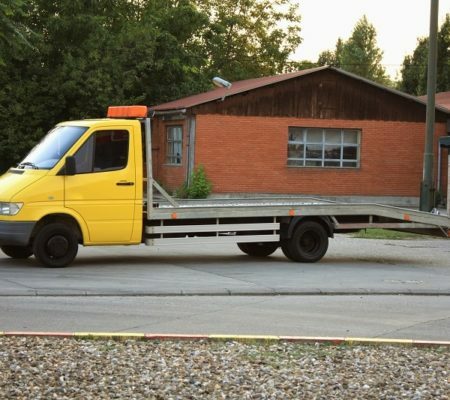 Anyone whose vehicle needs to be towed expects service that is reliable, quick, and efficient. Owners would like to have their cars safely transported in a speedy and safe manner. Response time is very important, and service personnel should be at the scene within a fast time response after they have placed the call. 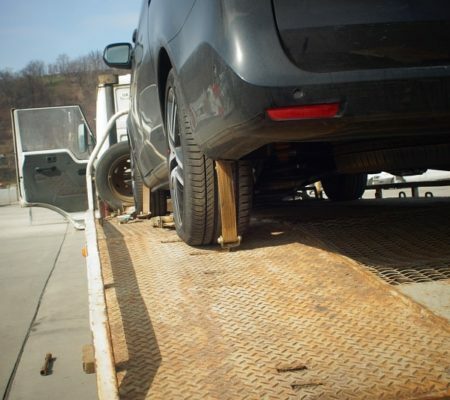 A reputable towing company should be fully insured and bonded. This means that they will be liable for any damages incurred to your vehicle during transportation. 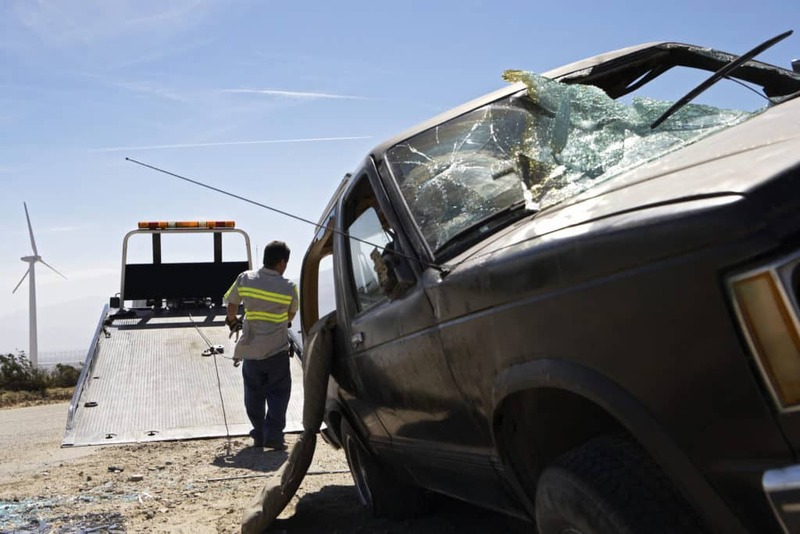 They will also be liable for any potential mistakes while performing the towing service. When searching for the best flatbed towing in Dallas TX, these qualities should be evident. 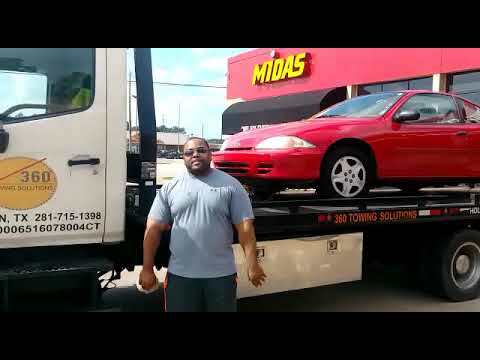 In the vicinity of Dallas, Texas, there’s a company that offers excellent flatbed towing and other professional towing and roadside assistance services. 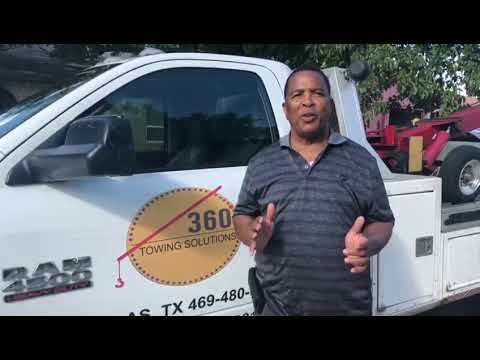 360 Towing Solutions is a reputable and reliable towing and roadside services provider in Dallas TX. This licensed and bonded company perform their services with a network of licensed affiliates. They provide emergency assistance 24/7 and has a team of professionals who are trained to give the utmost service to customers in need.